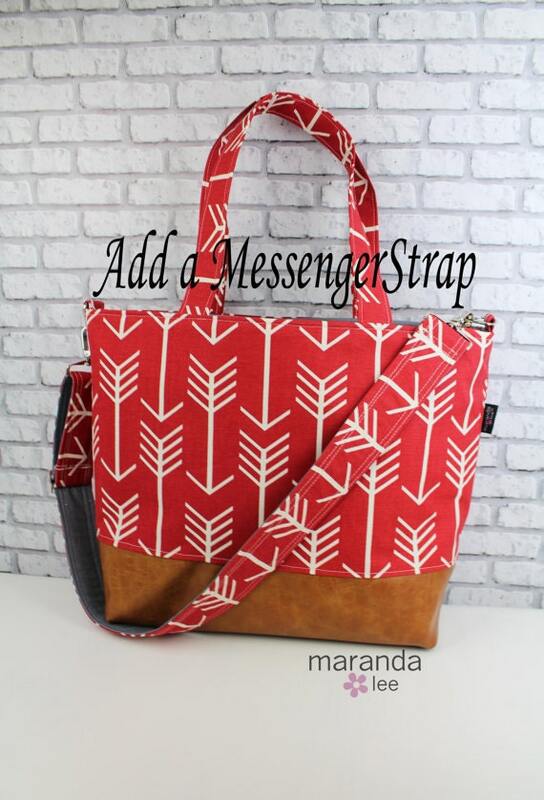 Add an adjustable and detachable messenger strap to your Lulu bag with this listing. 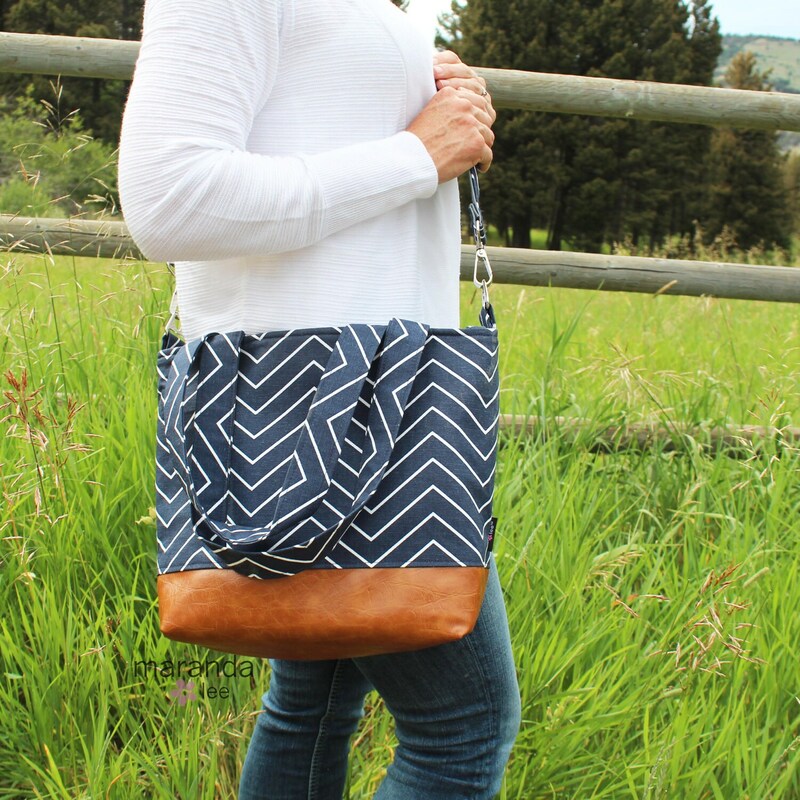 Have the option to wear the Lulu bag cross body or as a tote! 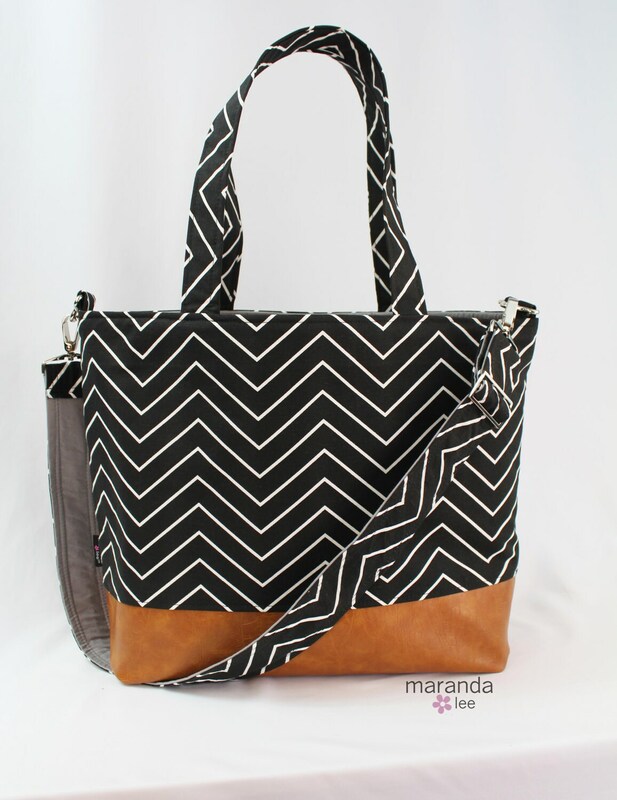 Simply add this listing to your cart WITH the Lulu bag of your choice. **This is an ADD ON and must accompany a bag. This listing is not for a bag but only for the adjustable messenger strap. Note: Some Lulu bags come with an adjustable messenger strap which will be described in the listing and photos. If the bag you want already features an adjustable messenger strap there is no need to add this listing to your cart.